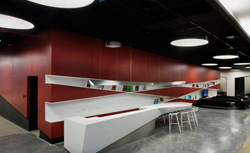 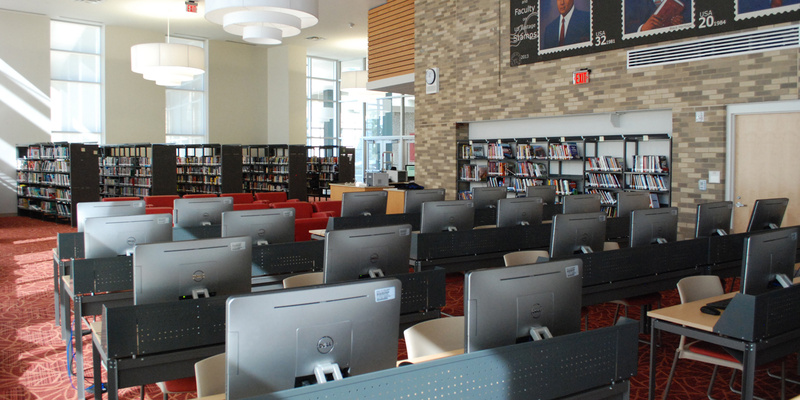 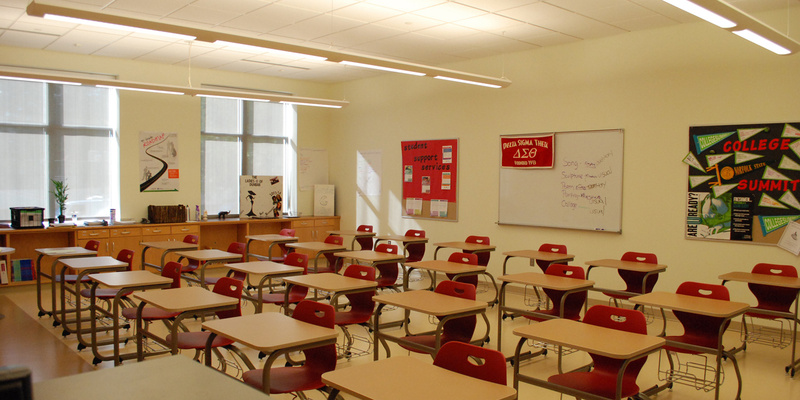 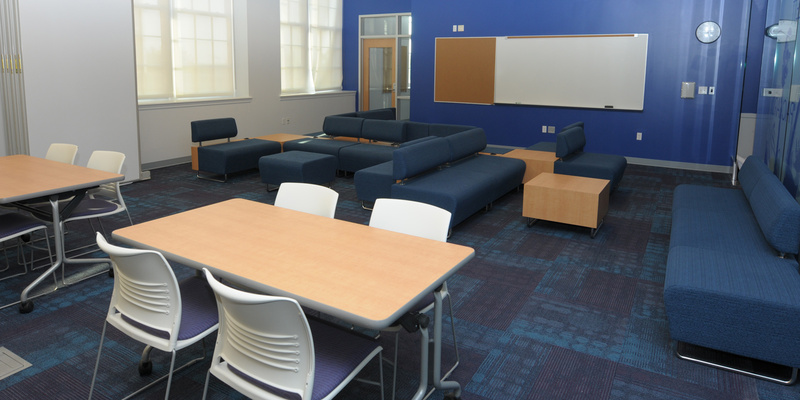 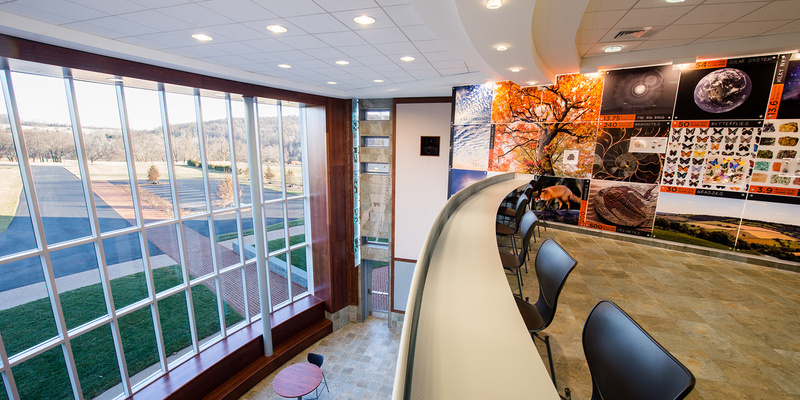 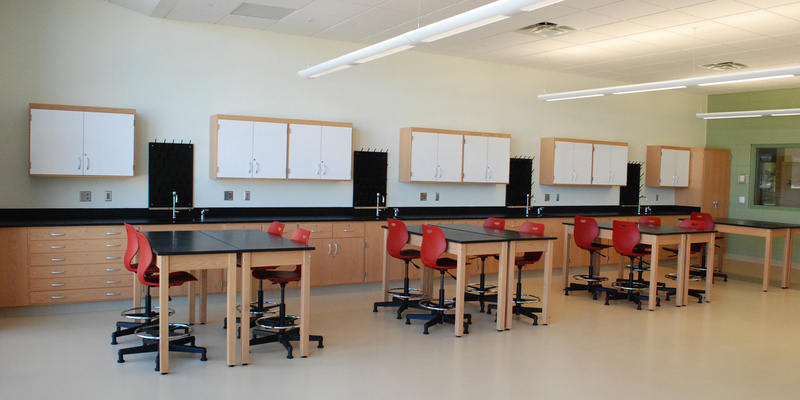 DES DC is a specialty contractor providing educational and institutional furniture. 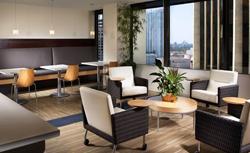 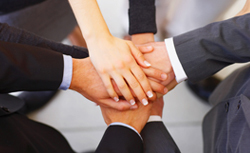 Our team consists of architects, interior designers, and construction management experts. 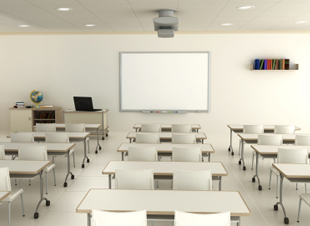 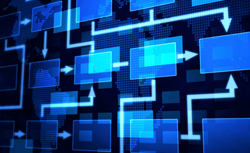 We focus on serving the Washington DC market providing goods and services for a wide range of project types including; K-12 education, post secondary education, laboratory & healthcare.